The NIV watchword is 'balance'. 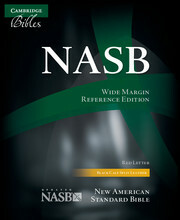 The most widely used of any modern version, it marries meaning-for-meaning principles with word-for-word renderings. 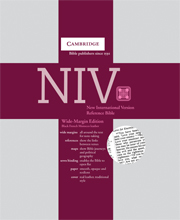 It is an all-round translation, suitable for a wide range of purposes, and has proved especially popular amongst evangelicals. 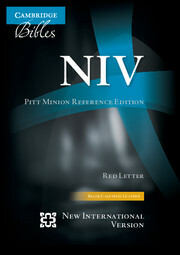 Its straightforward, contemporary language is both clear and dignified in style. 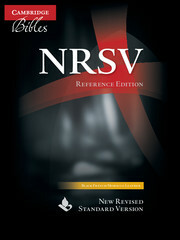 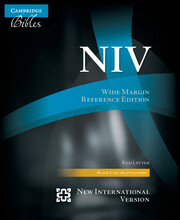 The NIV Wide-Margin Edition has a range of study features: • over 50,000 cross-references • comprehensive footnotes • special notes for parallel passages • colour maps and gazetteer This edition has wide, clean margins all around the double-column text, enabling readers to record their own notes and insights next to the verses to which they relate. It is printed on smooth, opaque and resilient paper with gilt edges, and includes two ribbon markers to keep the reader's place. 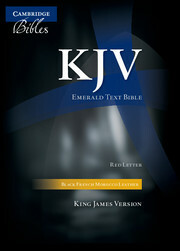 The Bible is bound in black French Morocco leather. 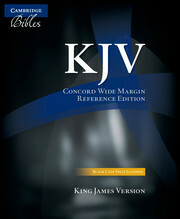 This particular Bible is not for sale in North America.